'Tis the season for engagements, and that means wedding planning becomes a top priority for many couples over the next several months. Today I'm talking wedding trends! So, what's the scoop on wedding trends for 2018? 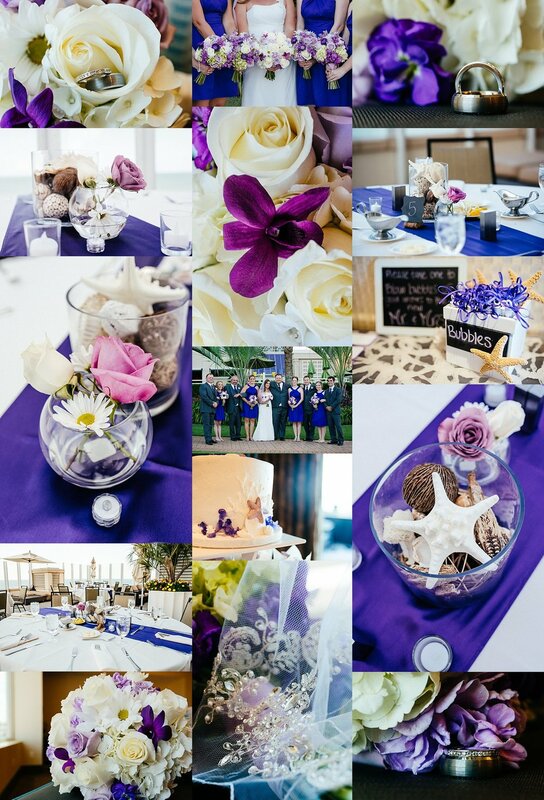 Pantone's color of the year is ultra violet, so that will influence many details like florals, tablescapes, and invitations. Dresses are becoming a bit more modest than last year, and more romantic, with sheer sleeves, minimal veils and simple floral touches. 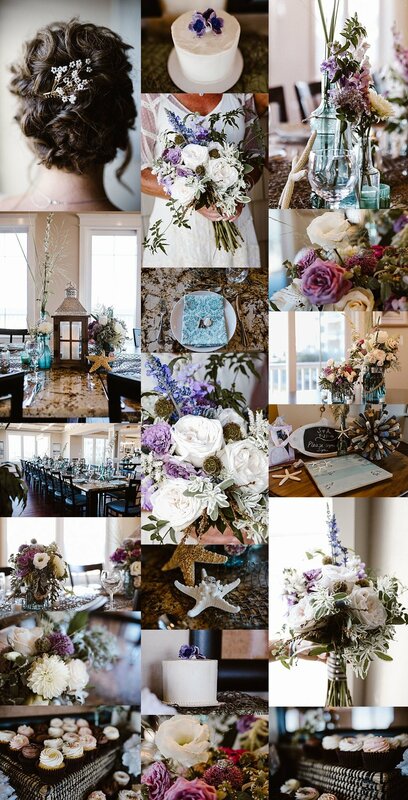 Other trends include hanging florals or greenery, wreaths (not just for Christmas anymore), and transparent or glass touches for everything from venues (think greenhouse) to invites, and to tabletop displays. Some other popular trends for 2018, according to their popularity on Pinterest, include rose colored dresses, messy up-dos, long lush lashes and metallic cakes...what are your favorite wedding trends? I'd love to hear about your favorite wedding styles and trends! What makes you swoon? What makes you cringe? Leave me a comment and let me know your thoughts.